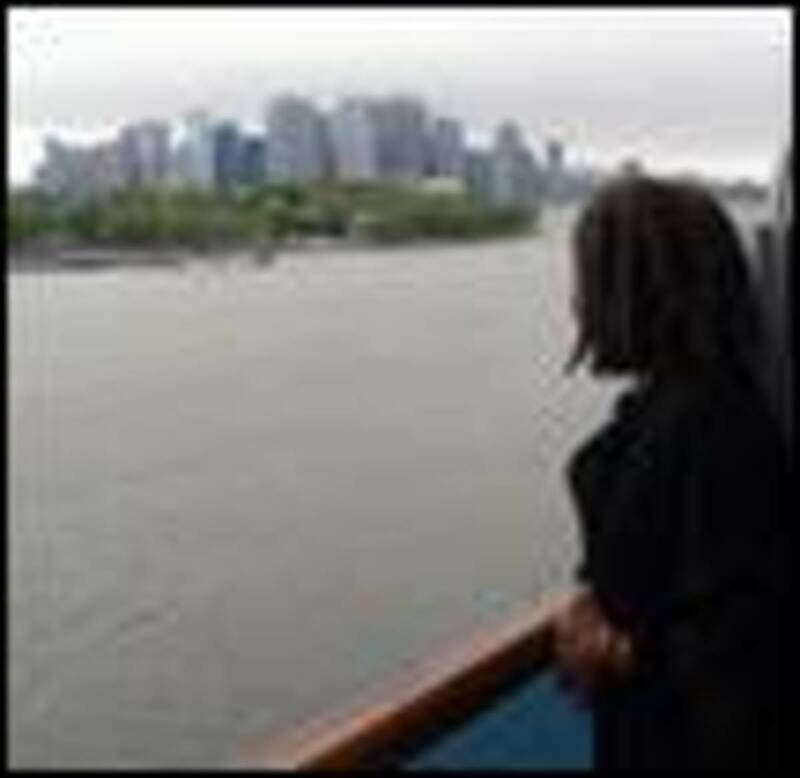 An account of how I became a Bridge Director on cruise ships. 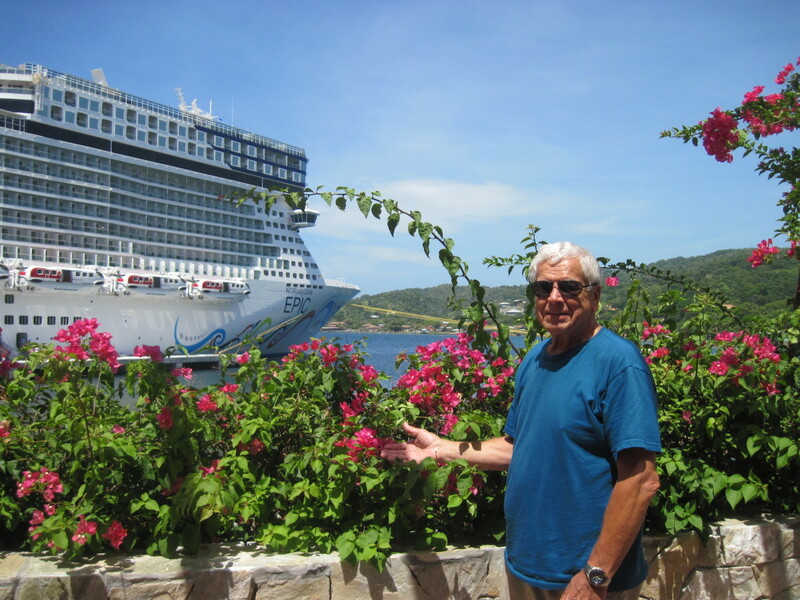 The process for getting certified by the ACBL is given short shrift, but the pleasures of the cruise are detailed. Knowing the ship is just as important as a destination. 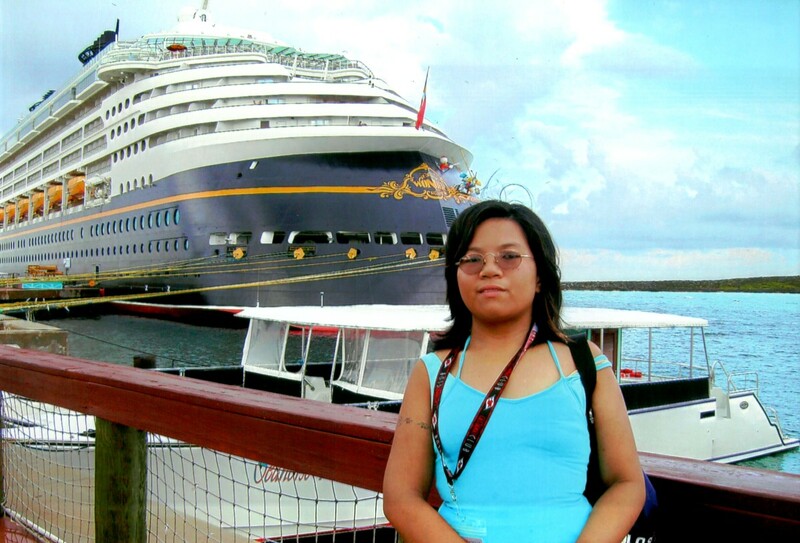 This is an outline of the pros and cons of the different ship types for a Disney Cruise Line vacation. 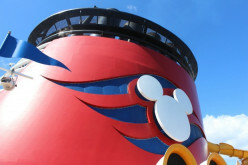 Keeping your booked Disney Cruise Line vacation secret from your kids? Here are creative ways to spill the beans to your unsuspecting loved ones! 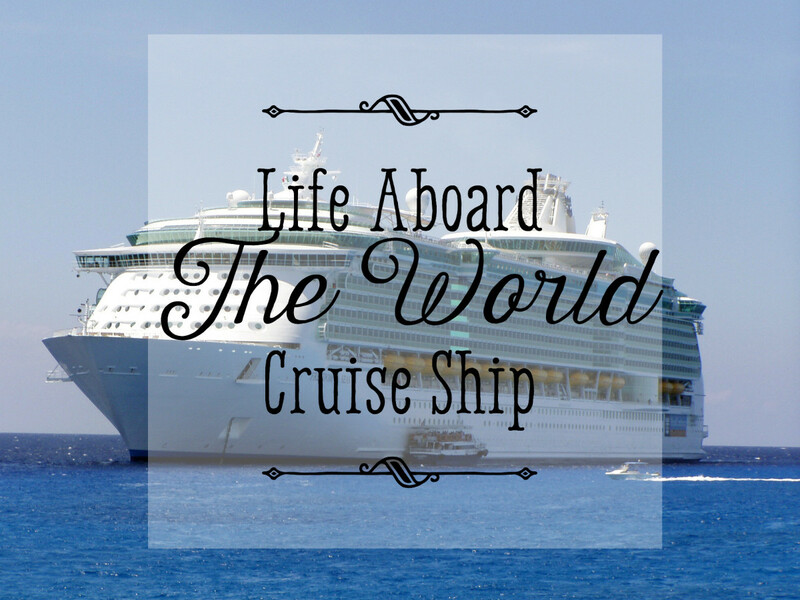 The World Cruise Ship is unlike any other in the world. Read all about this amazing and luxurious boat. 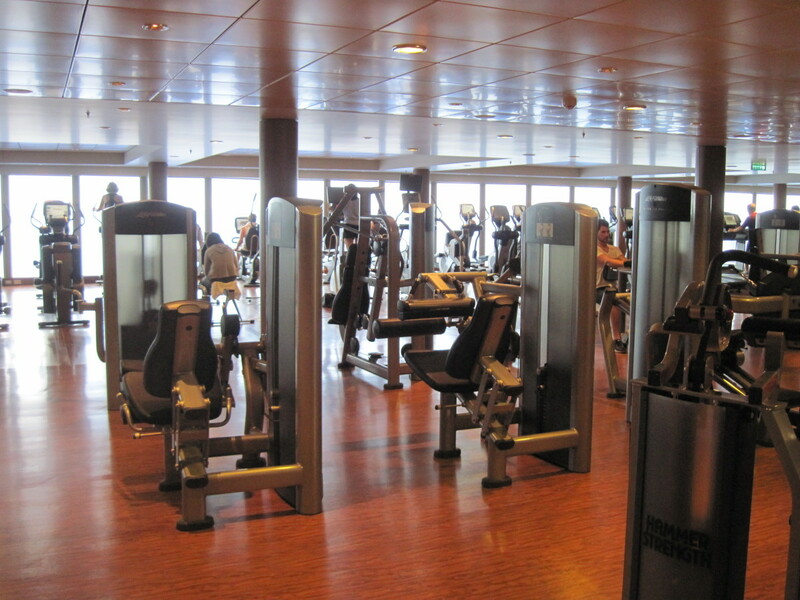 Explore the Carnival Liberty boat, its different floors, pools and accommodations in photos. 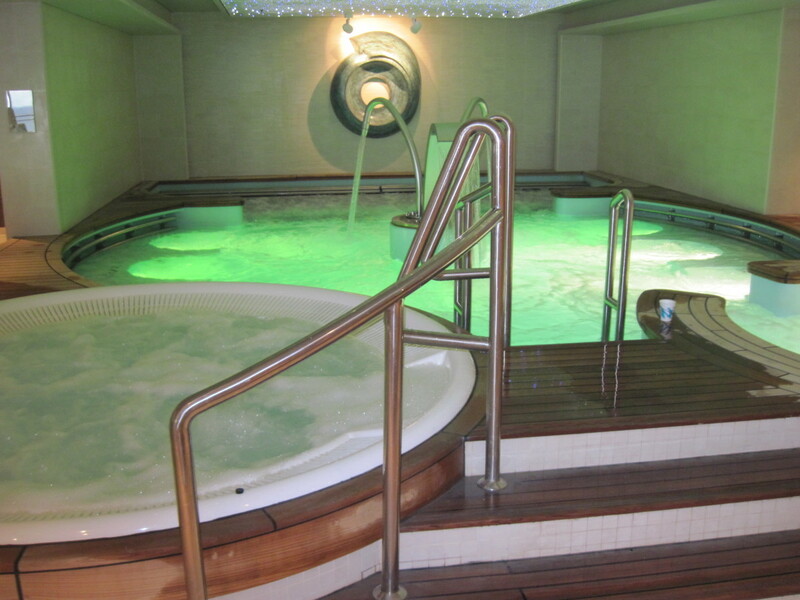 From the Serenity deck to the hot tubs, pool, its food and nightlife. Those bon voyage parties are a thing of the past. No longer can we board a ship to see off family and friends. 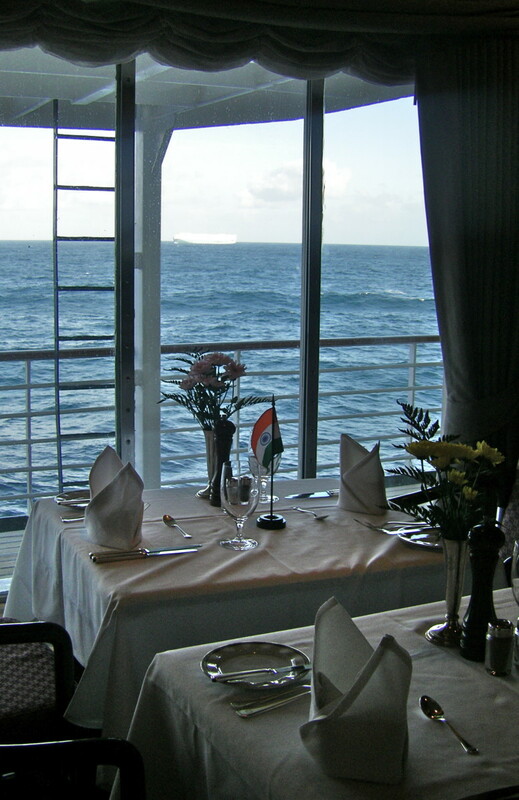 But one cruise ship line has brought back that old tradition and I had the pleasure of testing it out. 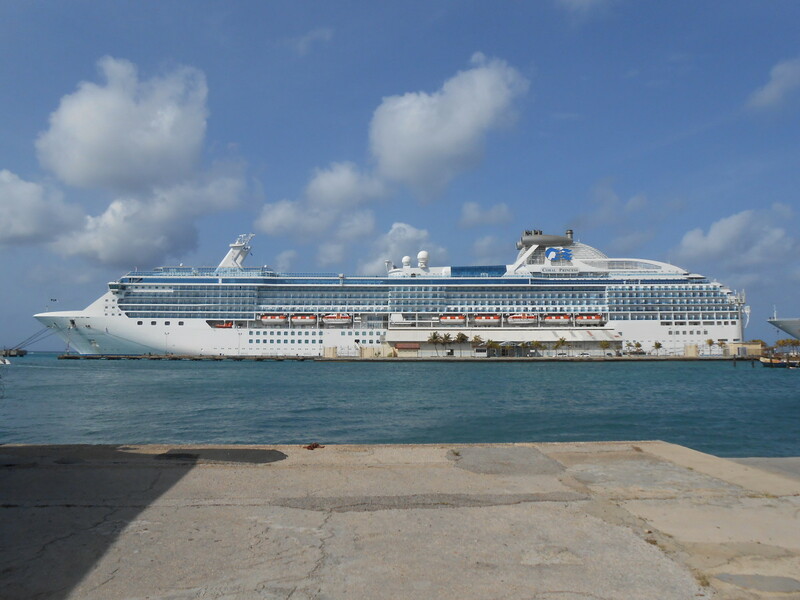 Cruises are the most romantic vacations in existence. 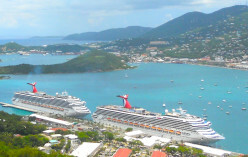 16 romantic cruise activities are outlined in this article. Especially good for couples looking for romantic vacation ideas.